Happy Tuesday! Hope you all are having a great week so far. The weather has turned cold here and now it is freezing out. 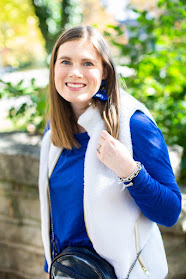 A couple weeks ago I shared a Gift Guide for Her now I am sharing a Gift Guide for him. 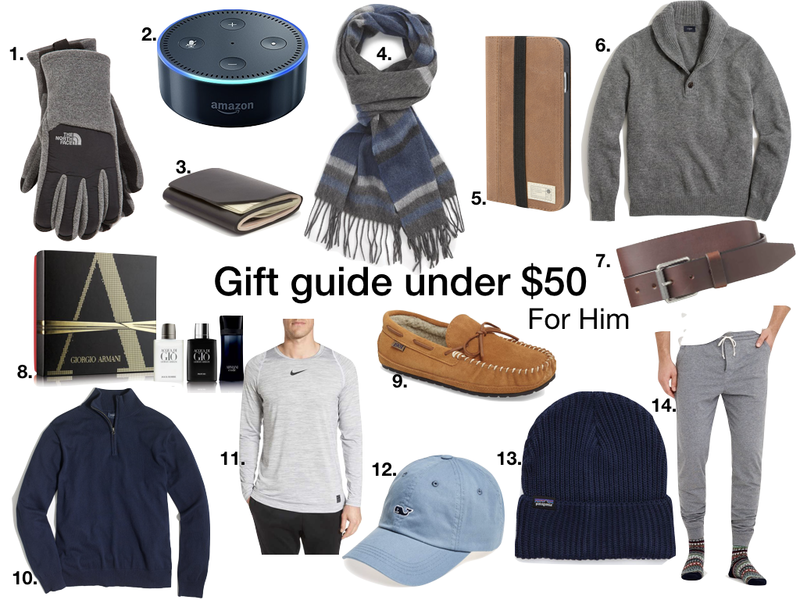 It is honestly so hard to shop for the men in your life so I wanted to try to make it a little easier for you. The Echo DOT s a great gift for the tech guy in your life that is under $30. For the sporty guys in your life this Pro Long Sleeve T-Shirt is a great buy. Every guy loves comfy clothes and these pajama pants and slippers would be a great gift. What gift do you plan on getting for the guy in your life?